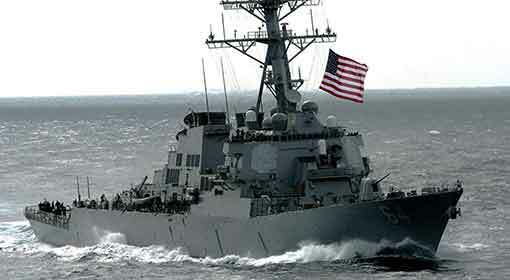 Six US warships sailed through the Taiwan Strait, in the last year. Out of these, two warships even docked in a Taiwanese port for a few days. 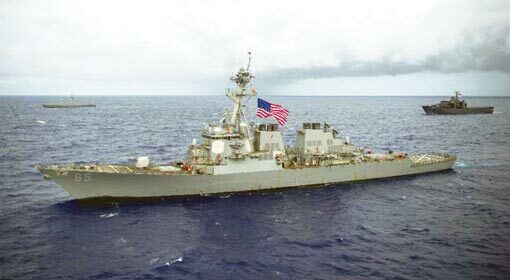 The US warships in the Taiwan Strait received a severe reaction from China. 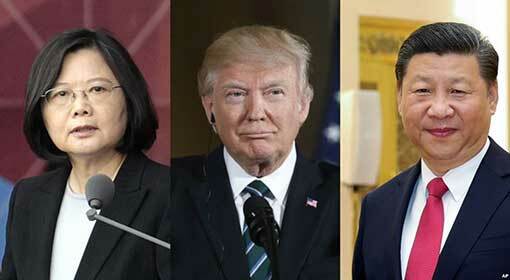 Senior Chinese officials and analysts were speaking a language of teaching a lesson to the United States. 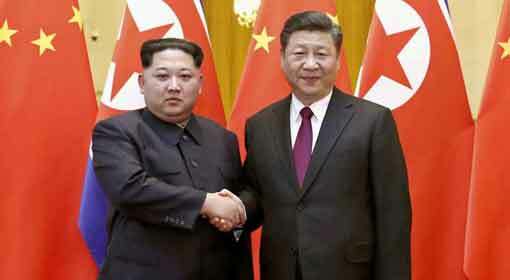 Whereas, Chinese President, Xi Jinping had threatened the United States of military action for providing military aid to Taiwan. Against the background of these Chinese threats, US naval chief visited China for four days in the last week. 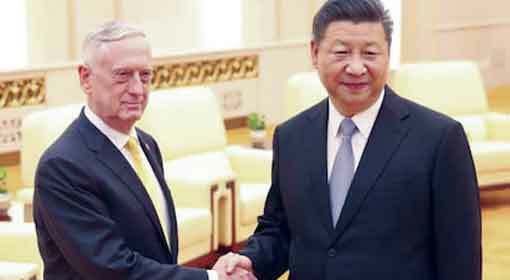 The US maritime chief’s visit was being viewed against the background of the tension rising due to the trade war and the South China Sea dispute, between the United States and China. Admiral Richardson answered the Chinese threats while talking to the media, on reaching Japan after finishing the Chinese visit. Admiral Richardson announced ‘There are no rules defined regarding which type of warships can sail through the Taiwan Strait. 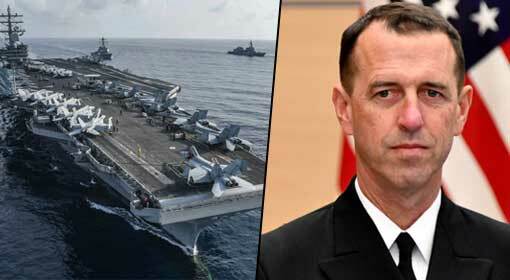 Like all other international waters, Taiwan Strait also is an independent marine sector and the United States can send its aircraft carrier to this sector.’ Without mentioning any names, Admiral Richardson has shown that the United States does not care for any Chinese objections. The military cooperation of the United States with Taiwan has scaled new heights since President Trump came in power. 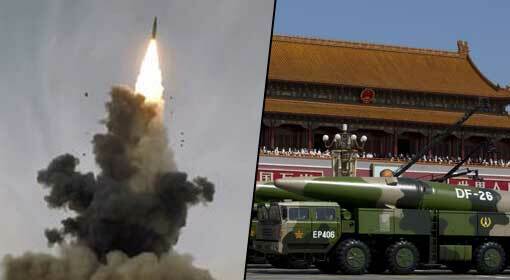 This has made China restless, and it is issuing threats and warnings on a regular basis. 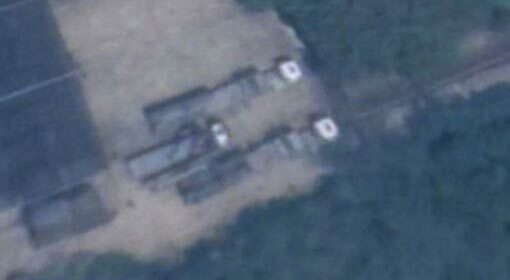 A few days ago, Chinese President Xi Jinping warned that China would take over Taiwan through military action. Taiwan has reacted to this threat by organising naval exercises, sending a message that it is prepared for a war with China. 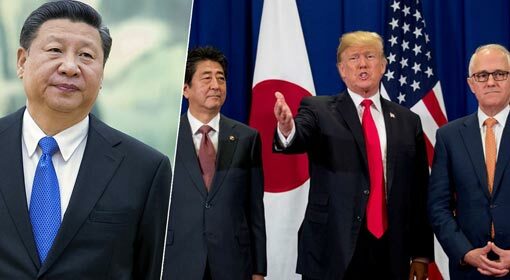 In this scenario, the United States is giving indications in different ways that it will be standing firmly behind its ally, Taiwan. Admiral Richardson’s statements are also related to the same matter.